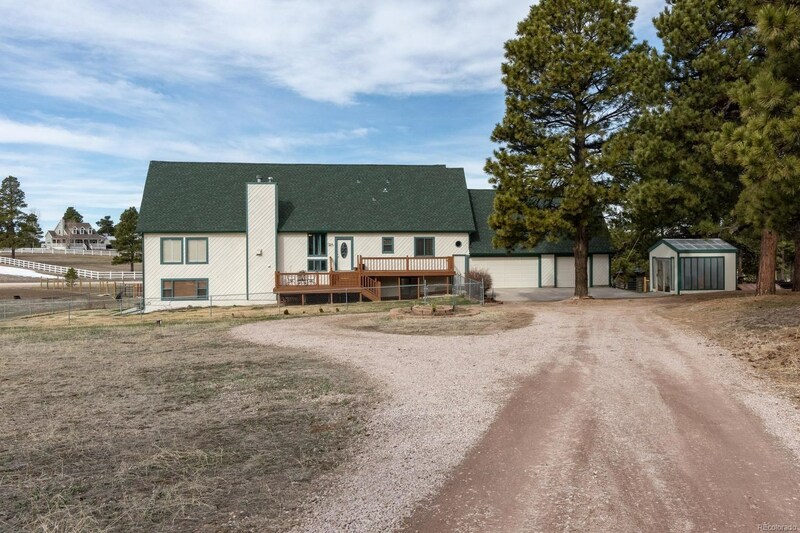 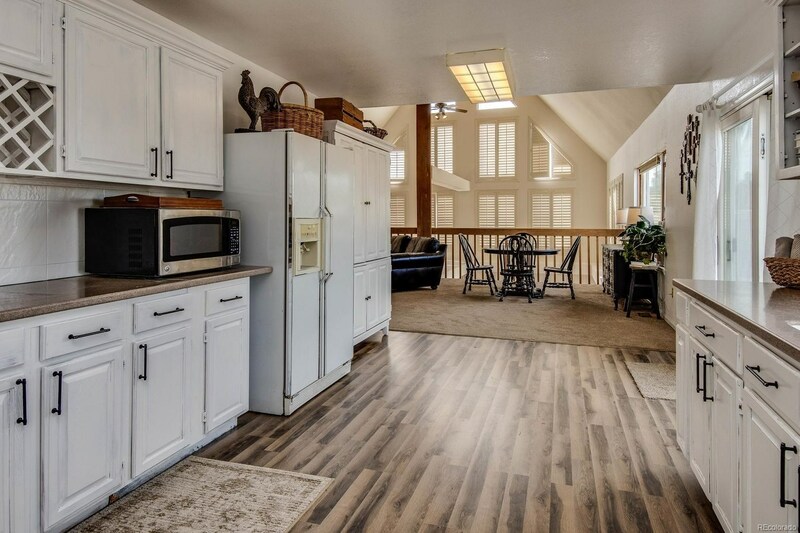 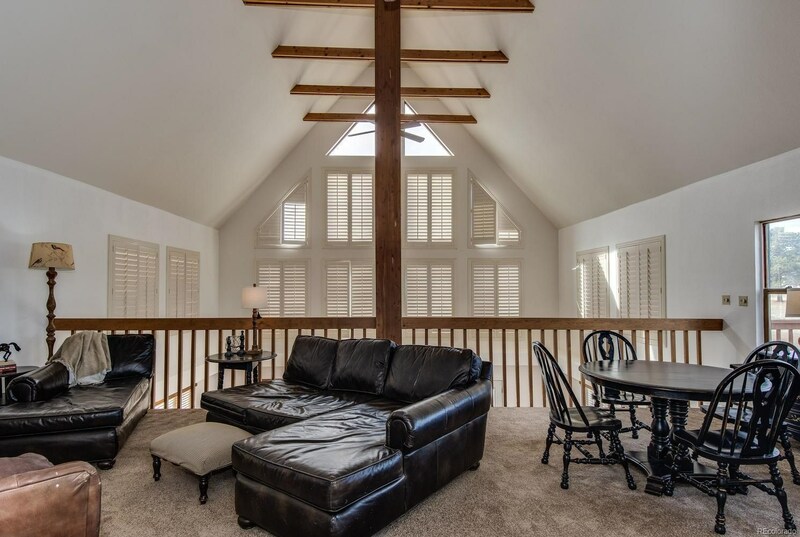 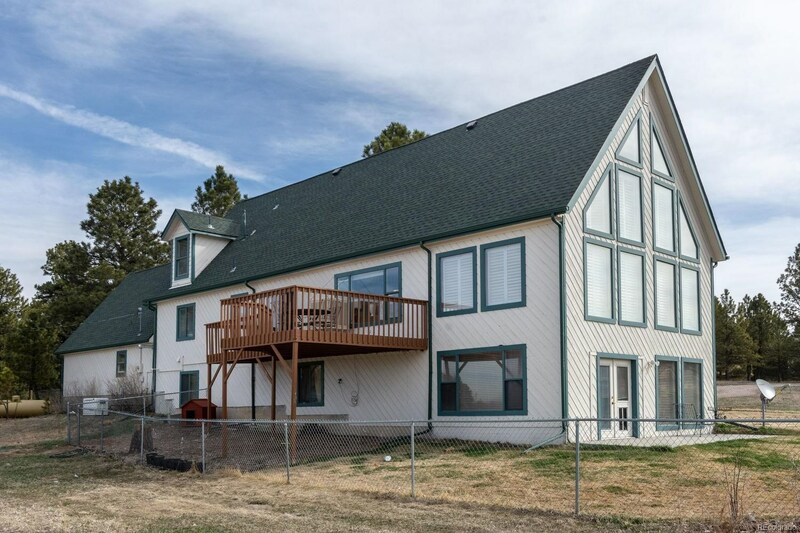 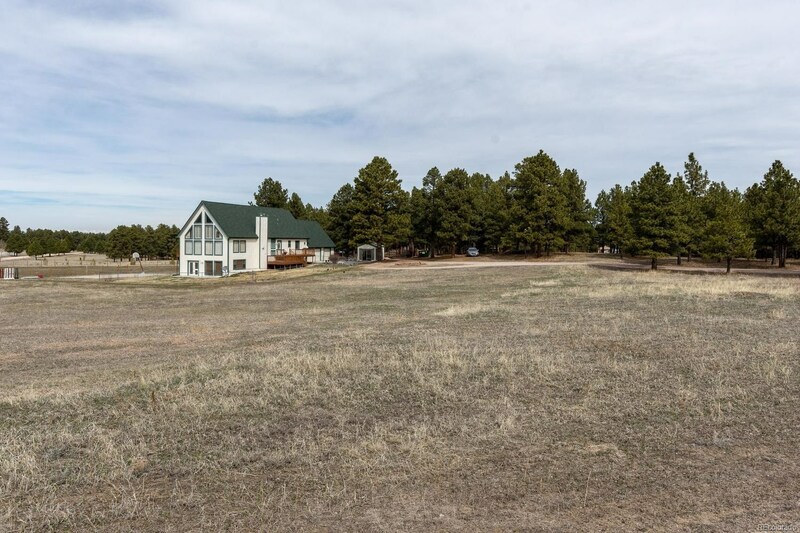 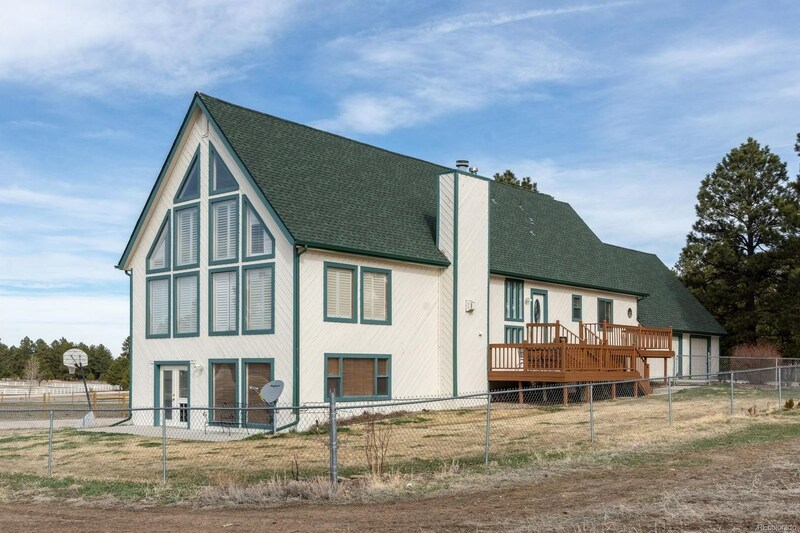 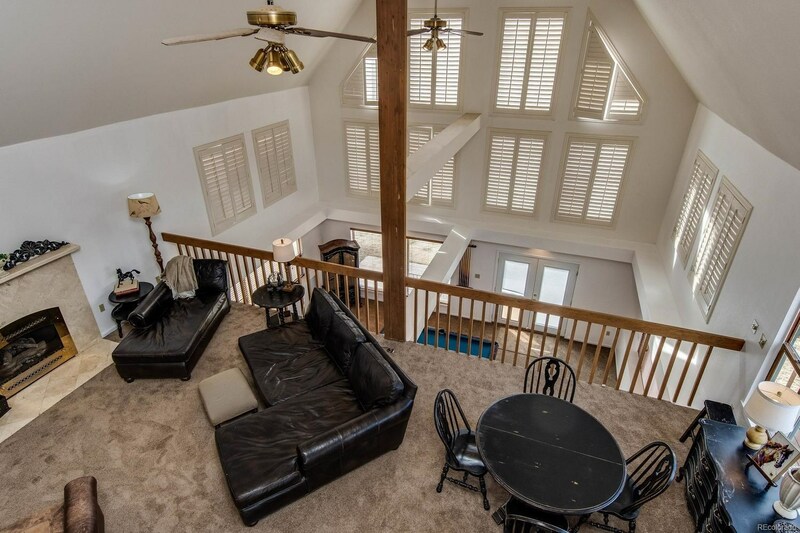 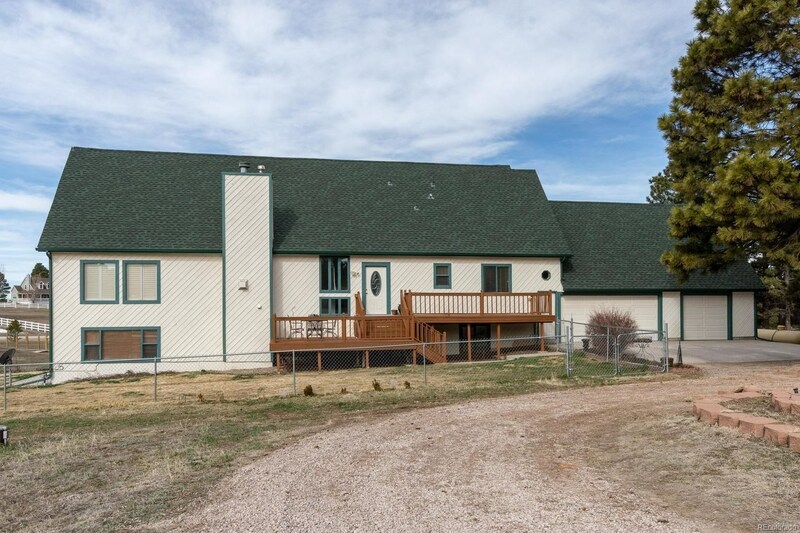 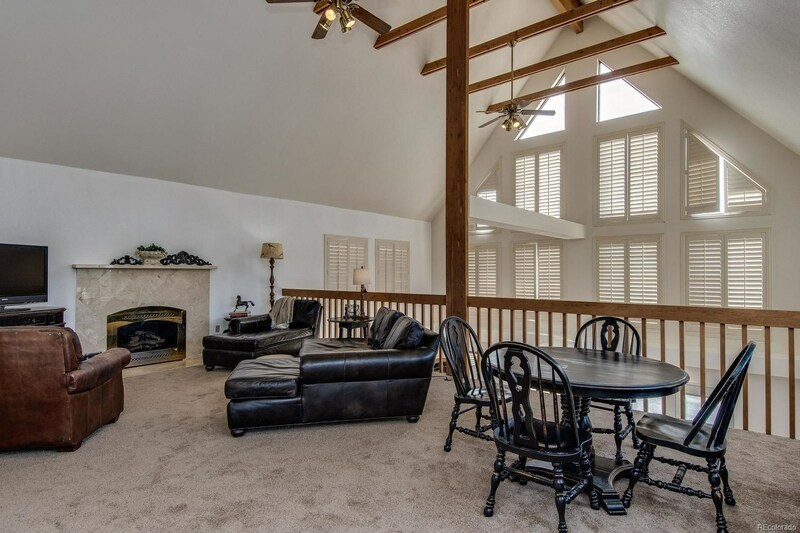 Main floor master on 5 acres with towering pine trees and an open meadow grass area. 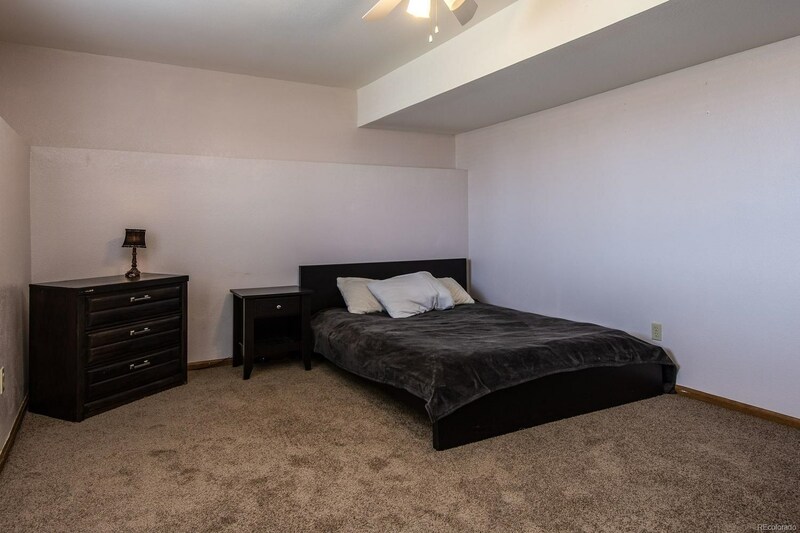 This newly carpeted home has 4 bedrooms and 4 bathrooms with a floor plan that allows the family to have their own space. 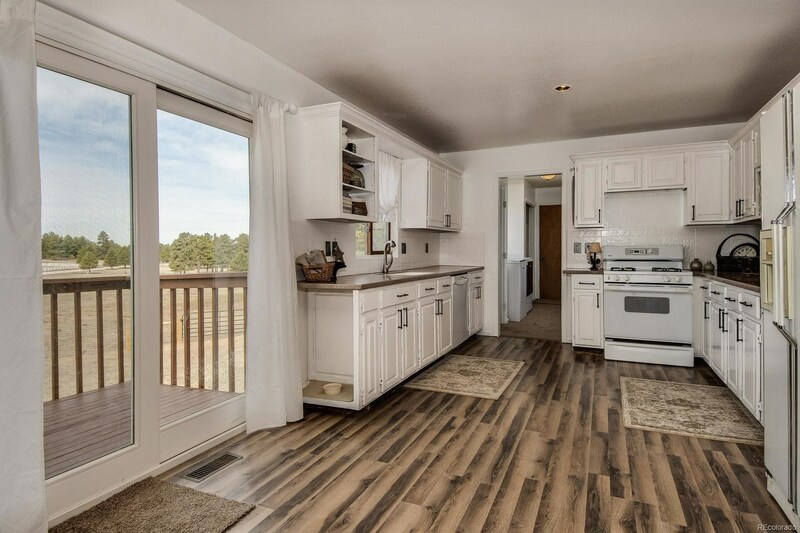 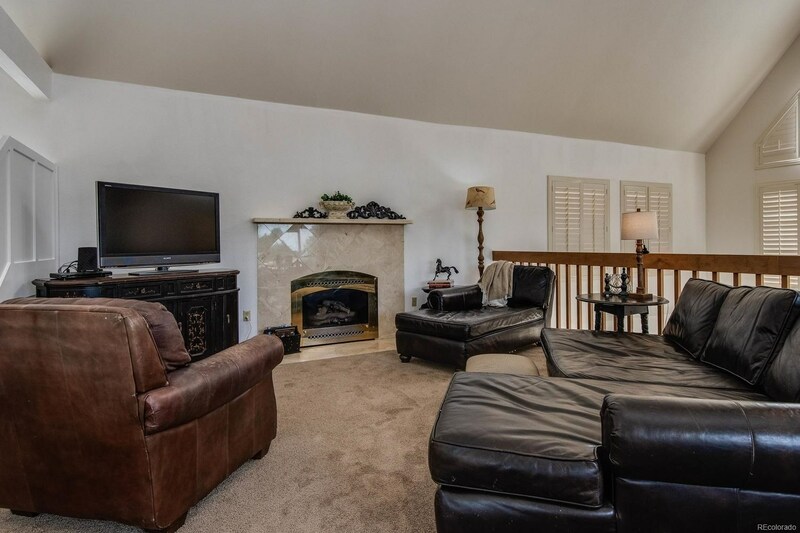 The main floor features the Master Bedroom, Kitchen, Dining Area, Living Room and Laundry. 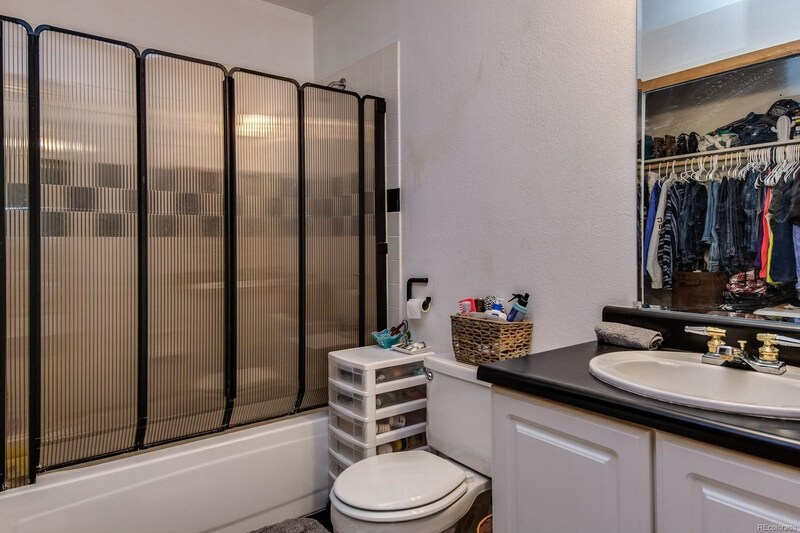 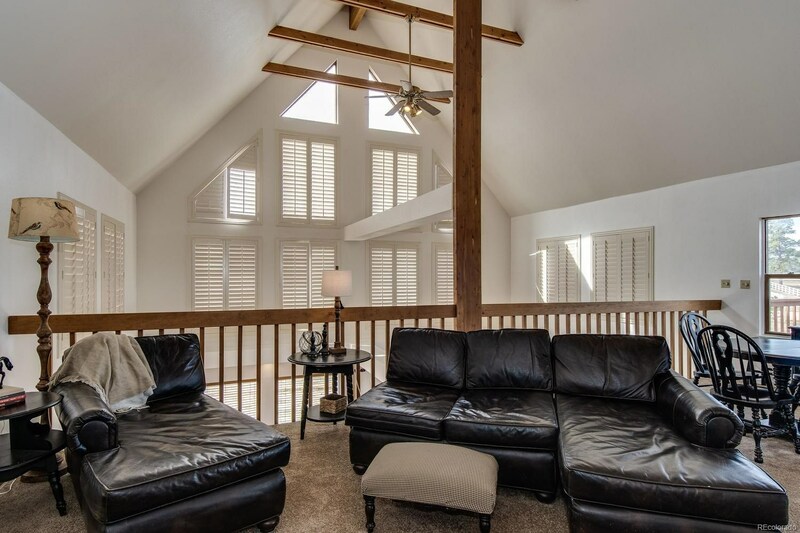 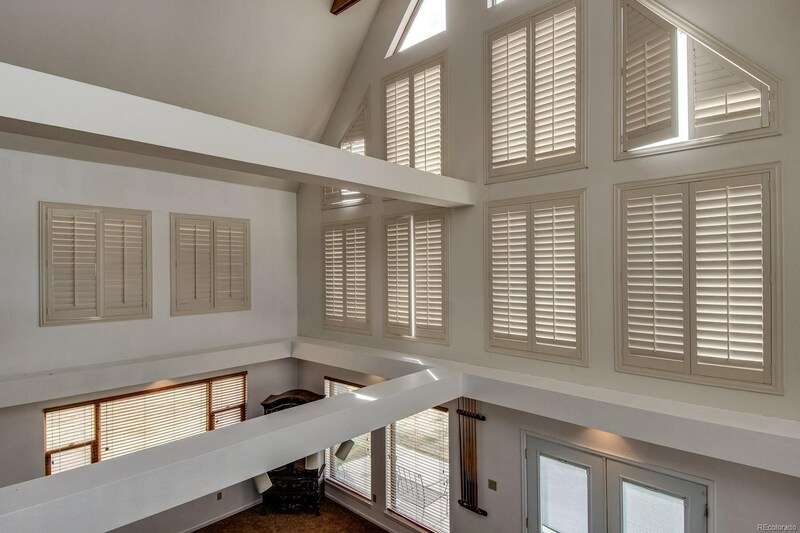 The second floor has a loft with 1 bedroom and a private bathroom. 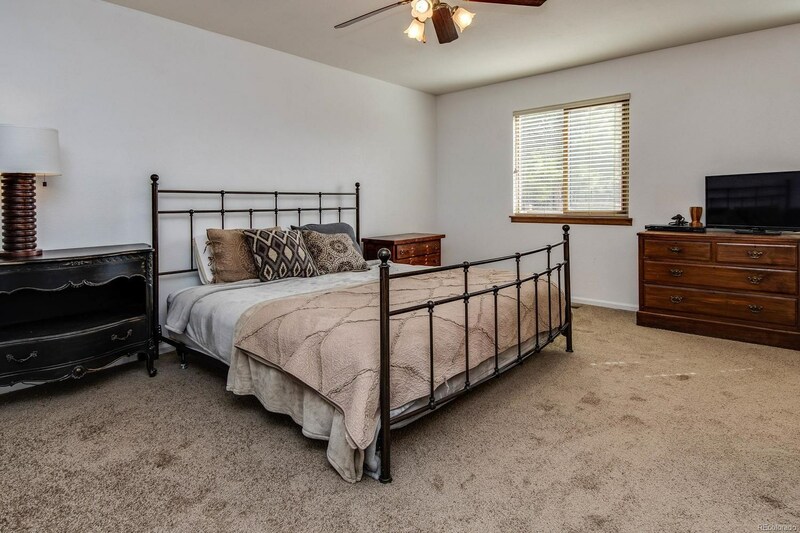 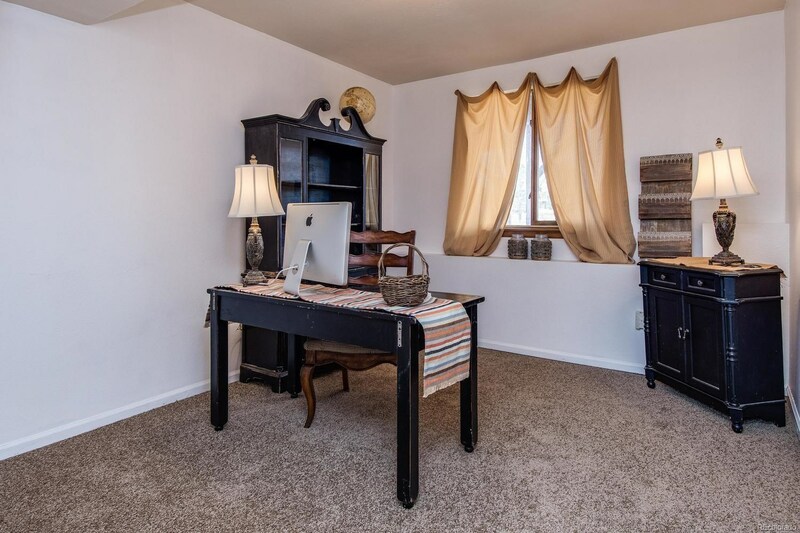 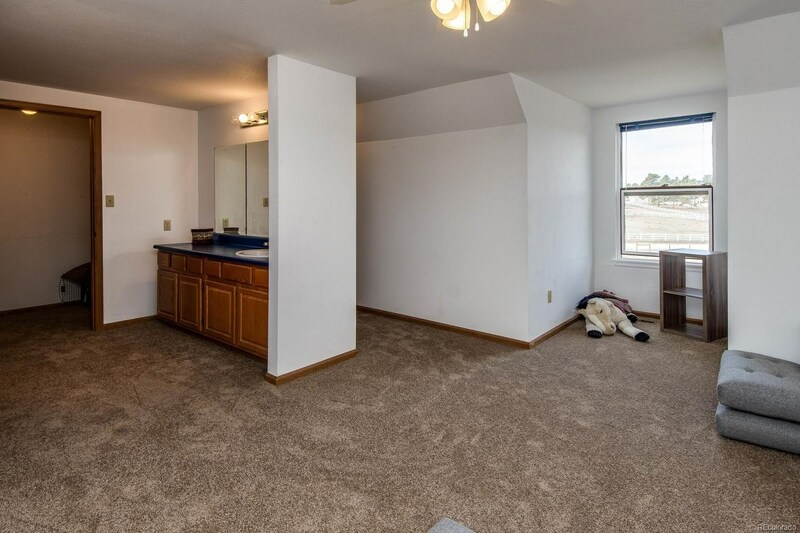 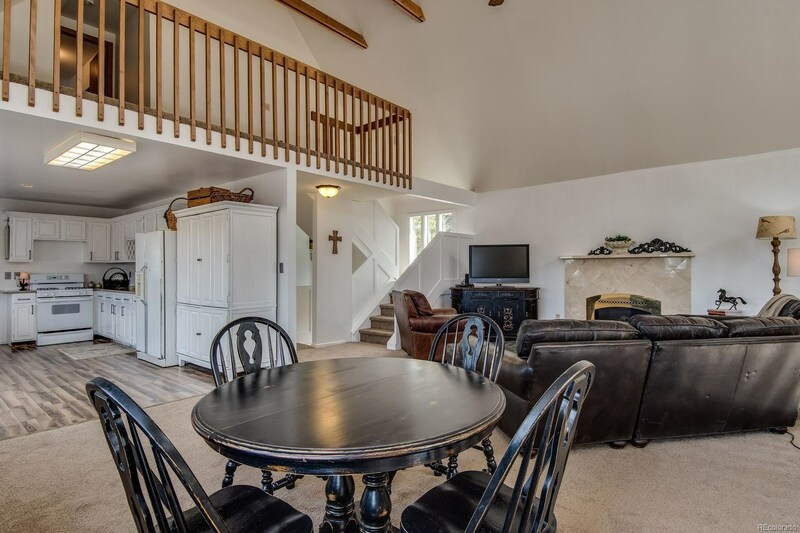 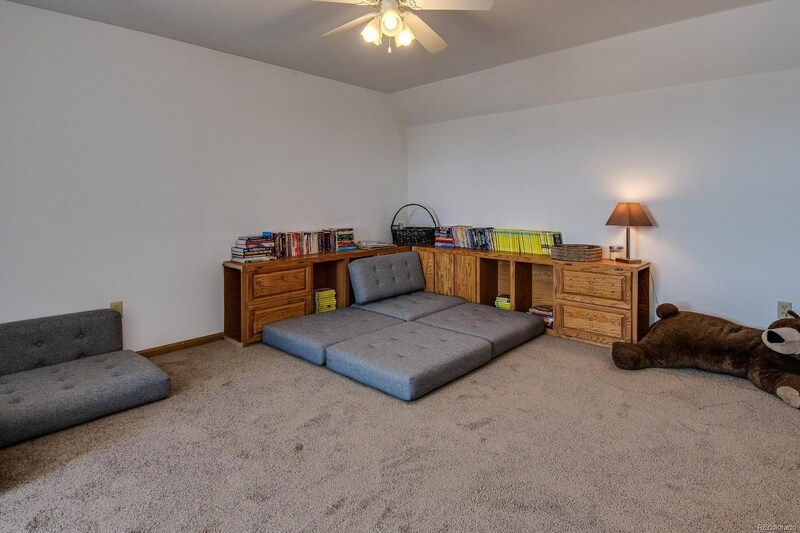 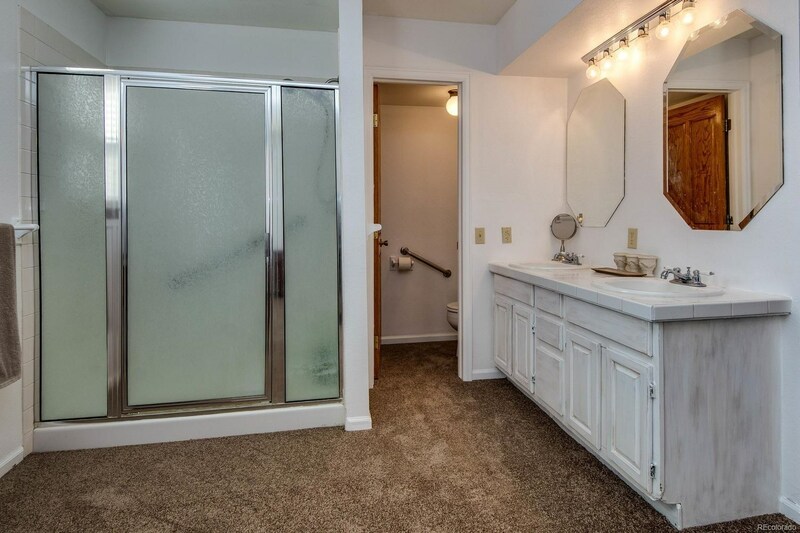 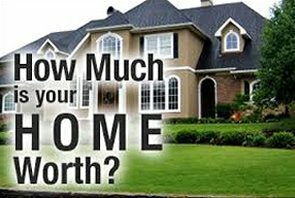 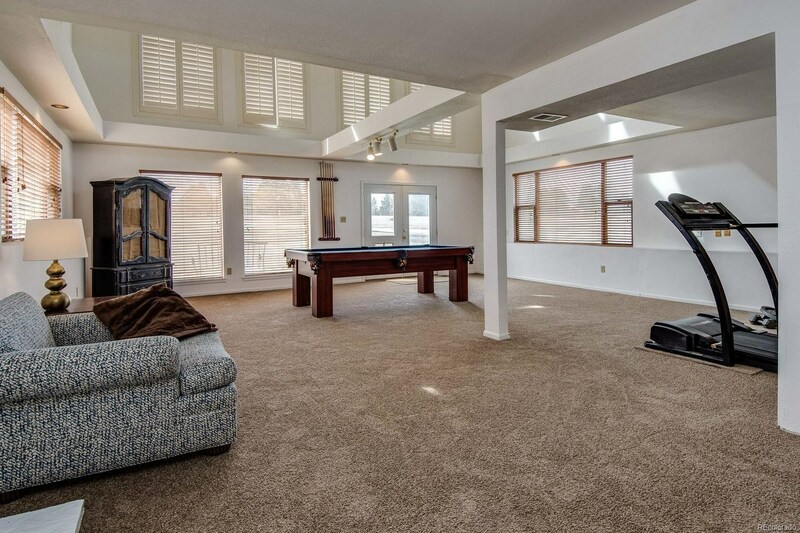 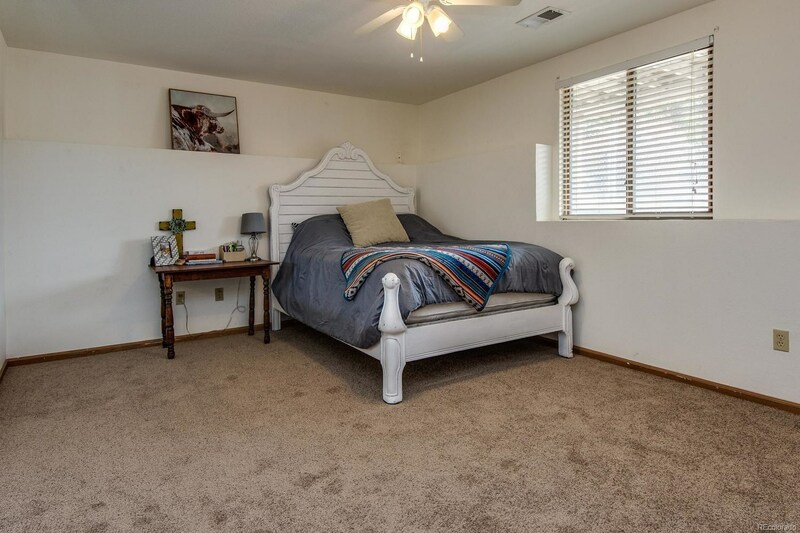 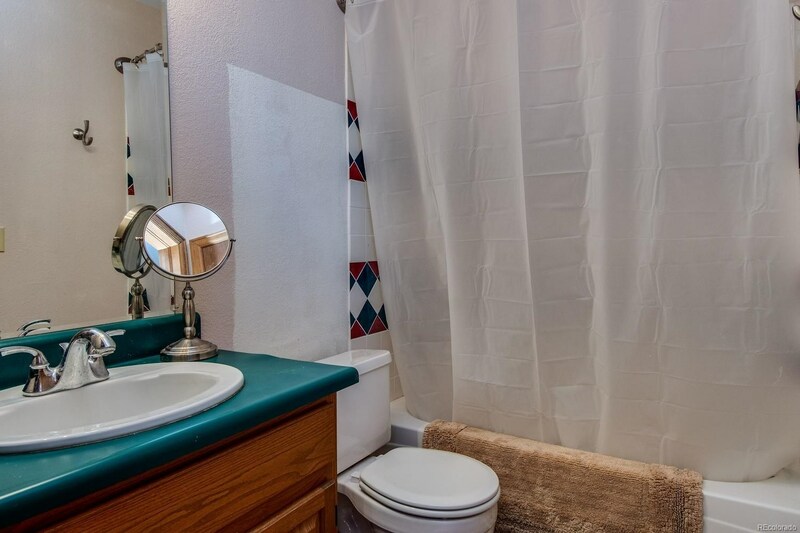 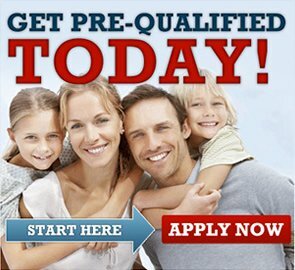 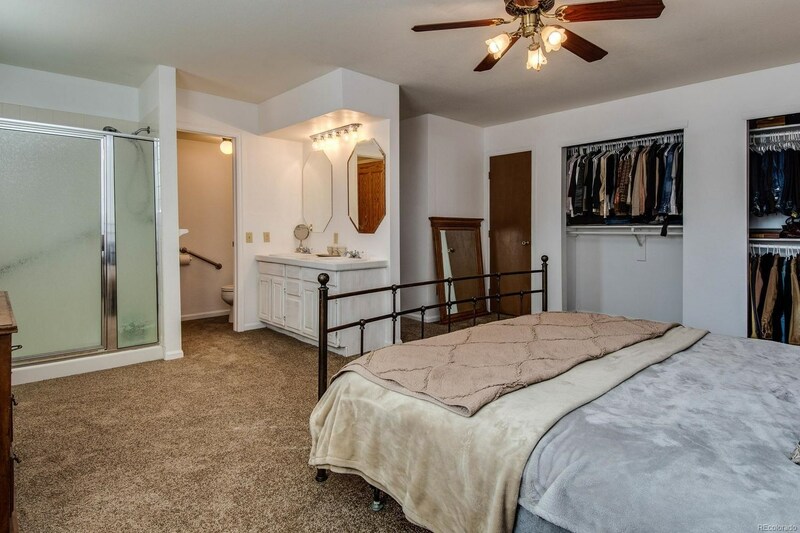 The Basement has 2 Bedrooms, 2 Bathrooms, a den/office and a large, open living area. 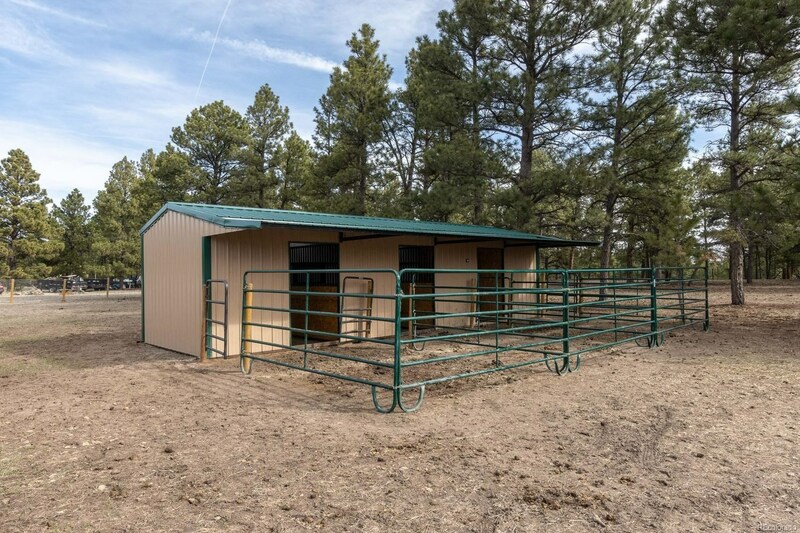 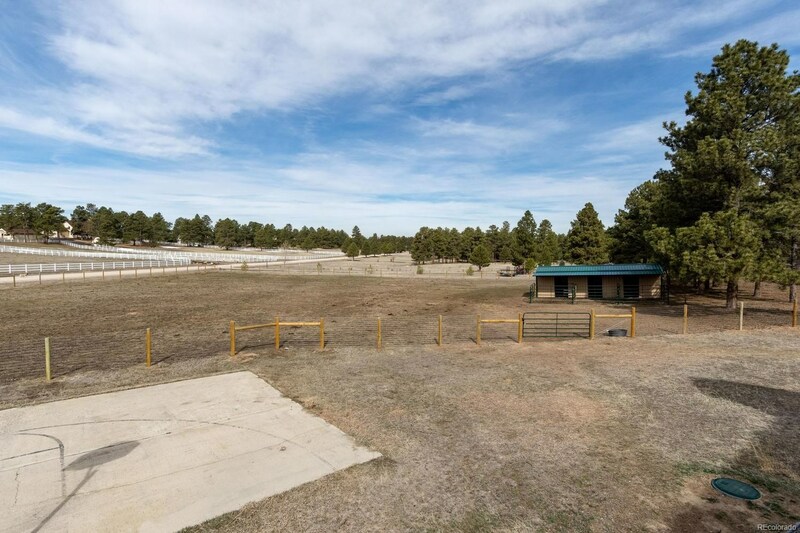 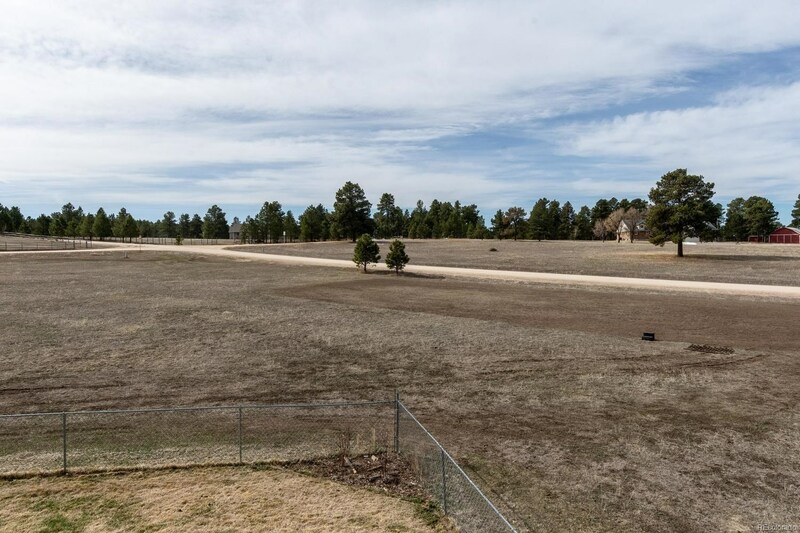 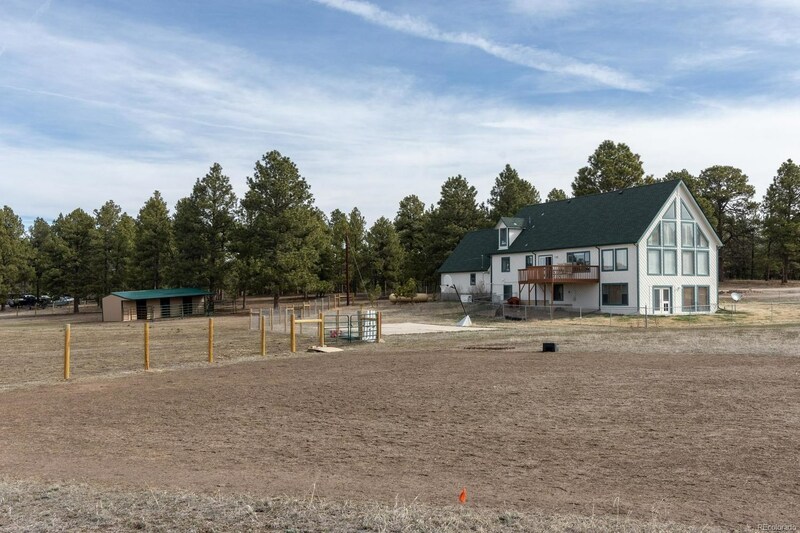 Within the last year, approximately 2 acres have been fenced with multiple entry gates and a 3-stall horse shed with tack room and horse runs have been installed. 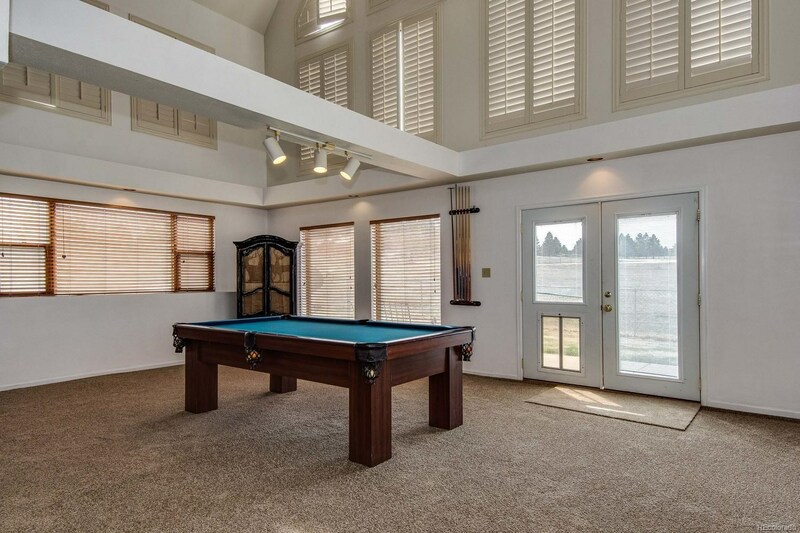 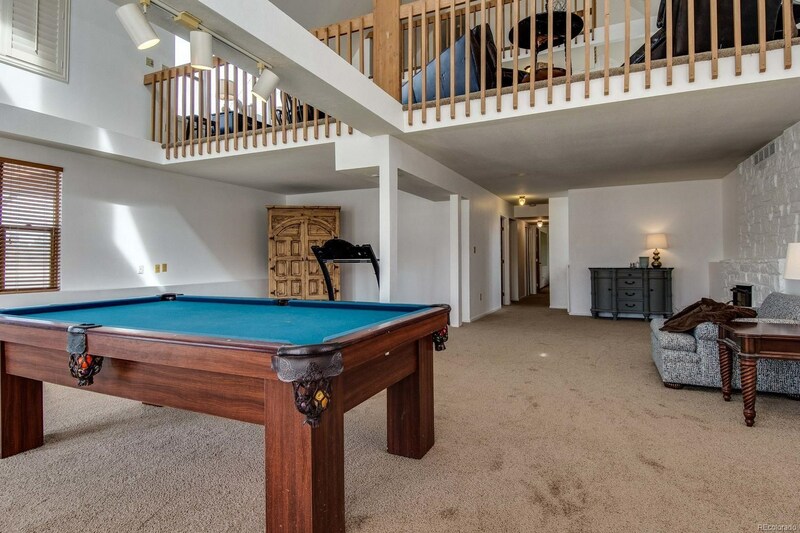 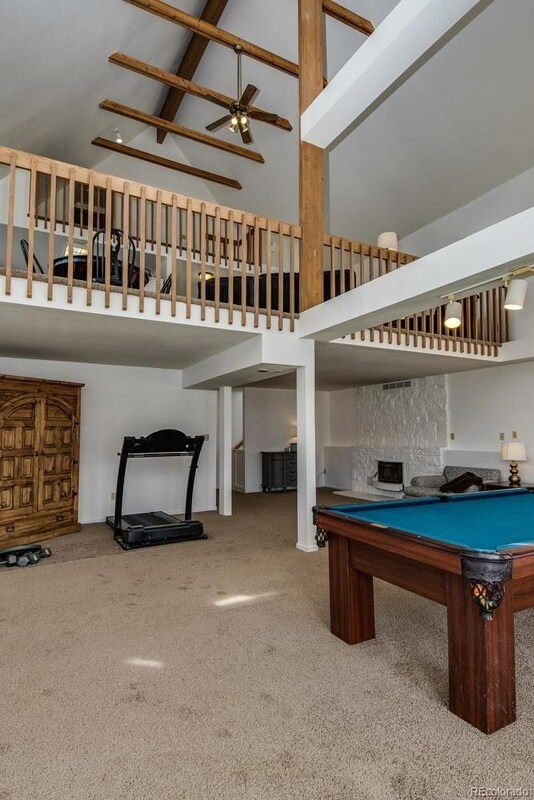 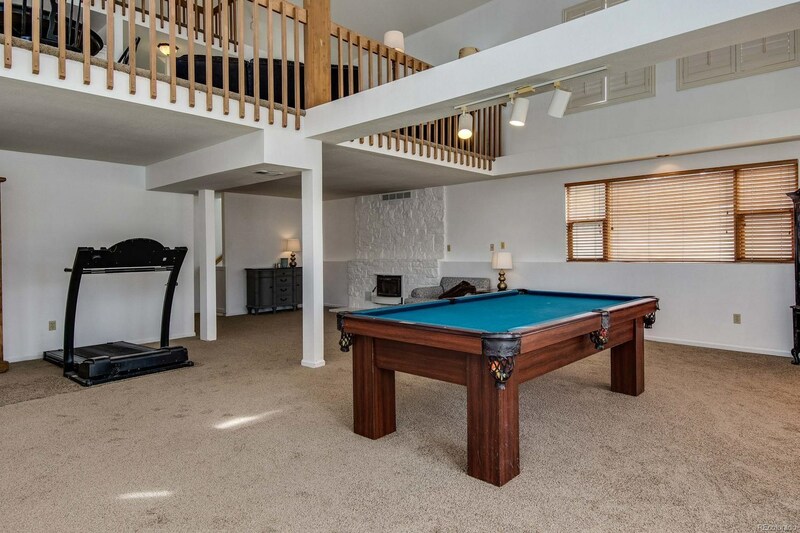 The outdoors include a fenced yard for the pets and basketball court. 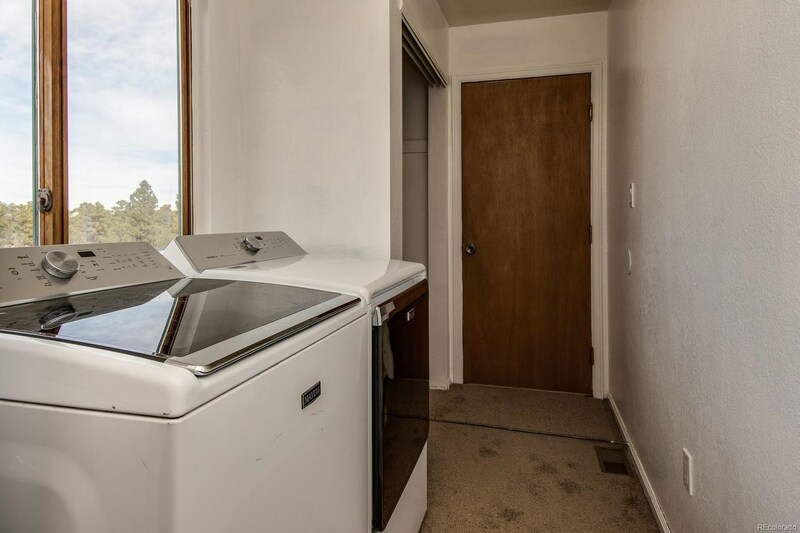 Home also includes a Back-Up Generator. 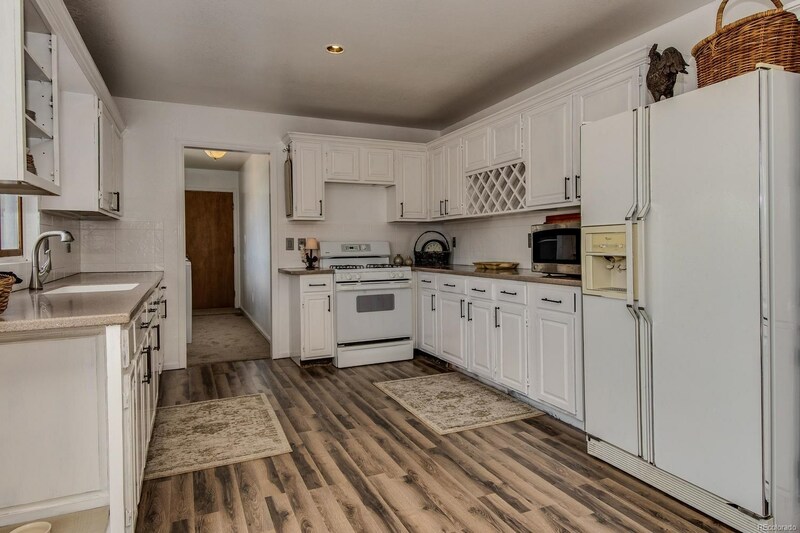 New stainless kitchen appliances are to scheduled to be installed Monday, April 15th.